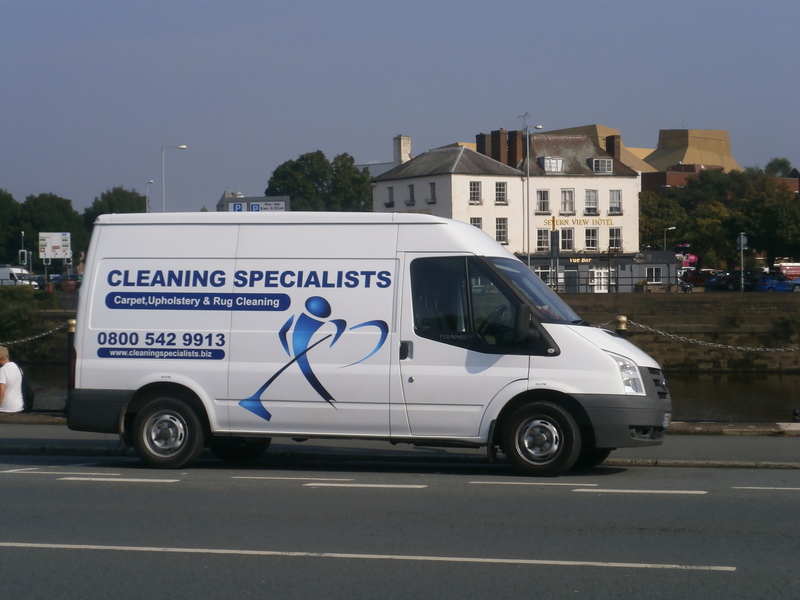 We have been cleaning carpets and upholstery in Worcester for 20 years now. Starting with Mr Harper of Dines Green who had has suite cleaned on the 19th December 1994, Invoice No 1, for £40.00. While i’m afraid our prices have increased a little in the time since then, our enthusiasum and desire to do the best possible cleaning have not changed one bit. We still want to give our customers the best results possible. 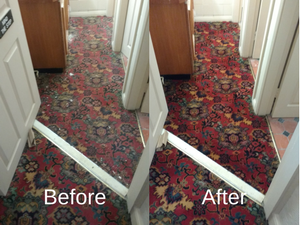 So wherever in Worcester you live, St Johns, St Peters, Warndon Villages, Barbourne or anywhere in between or the surrounding area, Powick, Lower Broadheath, Rushwick, Fernhill Heath we can help you whether you have just had a little accident and want a stain removing or its time for the whole carpet to be cleaned to restore it to its former glory. Our cleaning is backed by our 100% guarantee if you are not happy we will return and reclean for free and if you are still not happy we will refund your money.We are also a Worcestershire County Council Approved Trader where every trader under this scheme undergoes a comprehensive vetting procedure and continuous monitoring of customer feedback as well as being checked by Trading Standards following a Checkatrade vetting process,to help Worcestershire’s consumers choose a trader they can trust and rely upon. It is said that a picture says a thousand words so rather than us telling you what results we can achieve here is an example of our carpet cleaning and what results we can achieve at a bar in Worcester.